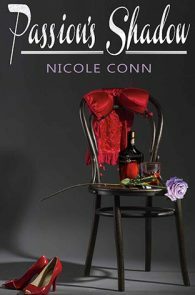 Nicole Conn has been a die-hard romantic and black and white film fan from the age of ten. This passion for film carried her through her first feature where she single-handedly raised the money, wrote, directed and produced Claire of the Moon, the maverick film about a woman's journey to her sexual identity. 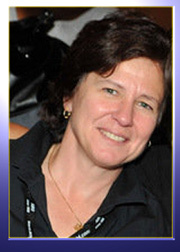 Conn achieved industry recognition with her film Claire of the Moon and was a finalist in the prestigious Academy of Motion Picture Arts and Science's Nicholl Fellowships in Screenwriting. She believes in giving back to the community and sponsored the Claire of the Moon Scholarship in 1998, awarding second time novelists through the ASTRAEA Foundation. 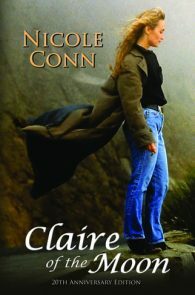 Nicole has written five novels including Claire of the Moon. 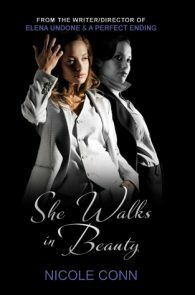 Additionally, she has penned a parent’s guide, two teleplays, nine screenplays, and has produced four soundtracks.